The Nyingchi Children’s Charity Home opened in 2016 is a big family with 433 kids and 72 employees. 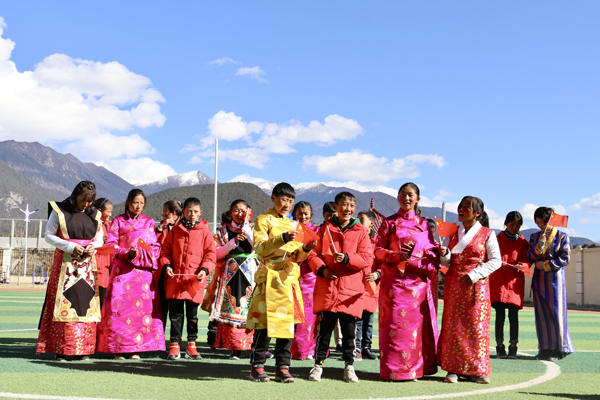 The year 2019 will be the fourth Tibetan New Year the kids spend at the home. To make the kids have a happy and fun holiday, employees at the center began preparing for the New Year supplies more than a month ago, while also planning many fun entertainment programs for the kids.